Within Bedford town centre there is an assortment of independent fashion retailers. A good place to start is The Victorian Arcade where you can visit Boutique Planet for ladies fashion. Stocking brands that include Superga, Vero Moda, Jess & Lou and Great Plains the fashion passionate team will be on hand should you need any advice. 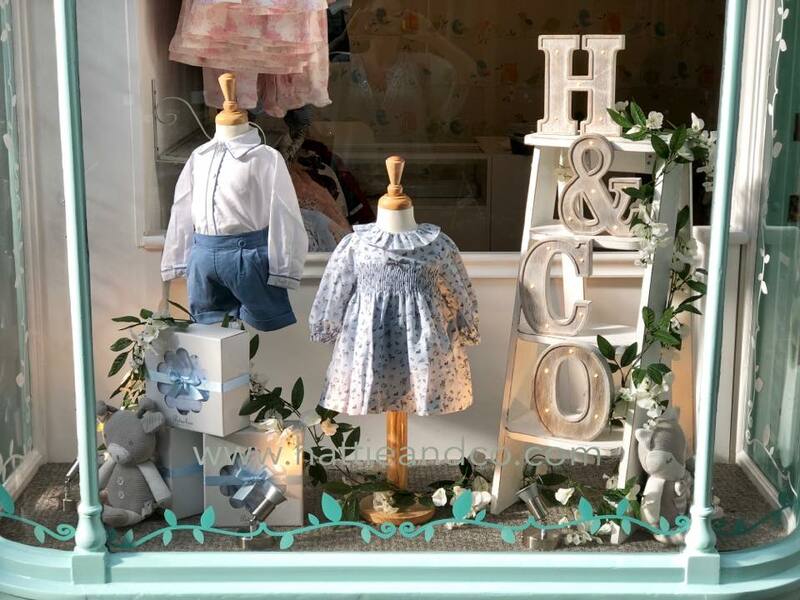 Across in the Arcade is baby boutique Hattie & Co which stocks an array of beautiful clothes from five designers. Or for designer Menswear head straight to Kean & Co also in the Arcade or to Maysons just over the road on the High Street. 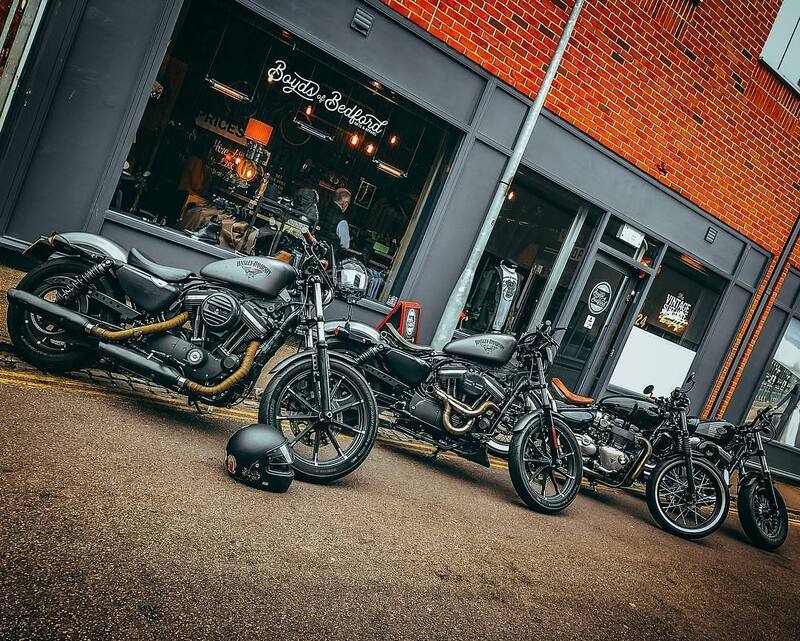 Vintage Suit Hire on Castle Lane is perfect for Men who need something for a special occasion, or you can head to sister company Boyds of Bedford who stock clothes, gifts and accessories with a vintage aesthetic. Evening, mother of the bride and ladies designer wear can be found at Michael Bailey. And to accessorise, head to Epanoui for beautifully crafted jewellery. The town centre also has a good array of high street shops including Beales, Claire’s Accessories, Debenhams, Miss Selfridge, New Look, TK Maxx, Yours, Next, Peacocks, Primark, M&S, River Island, Dorothy Perkins (found inside Beales and Debenhams) and Top Shop/Man.